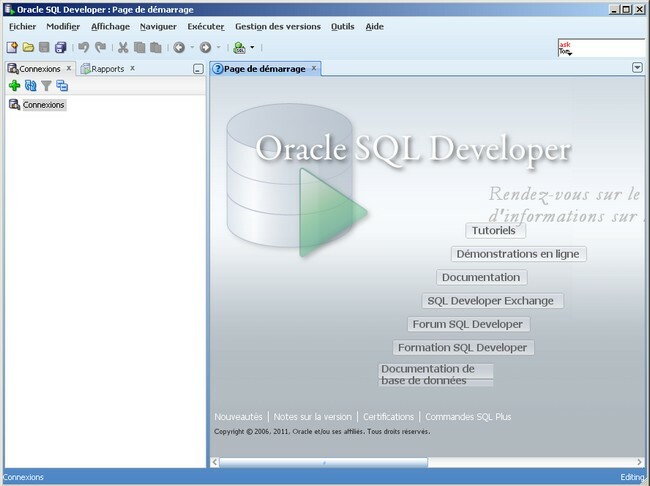 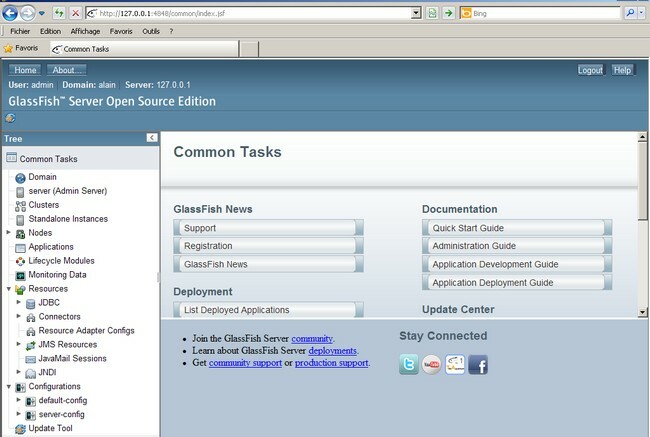 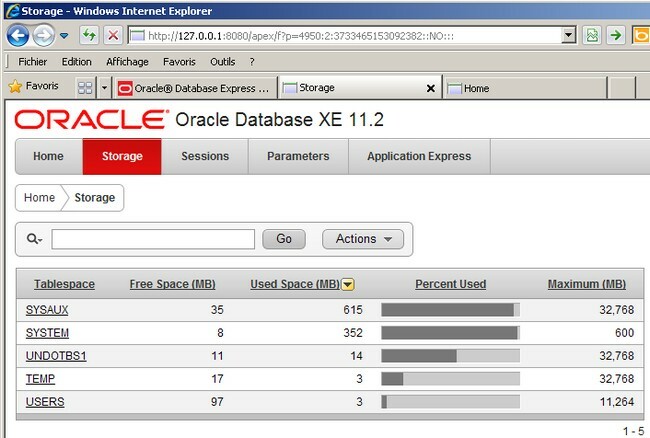 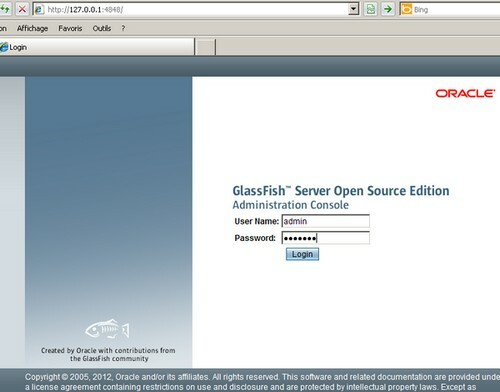 "Get Started With Oracle Database 11g Express Edition ". 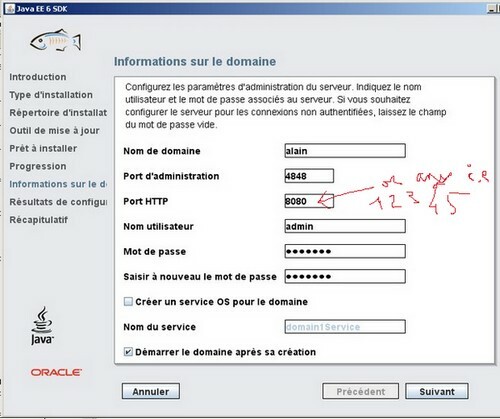 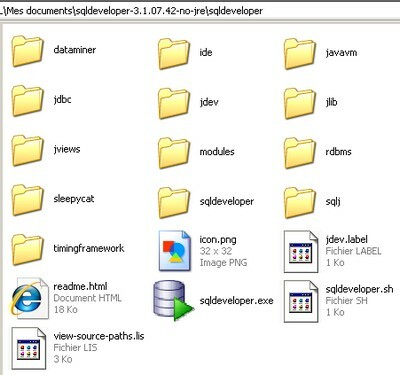 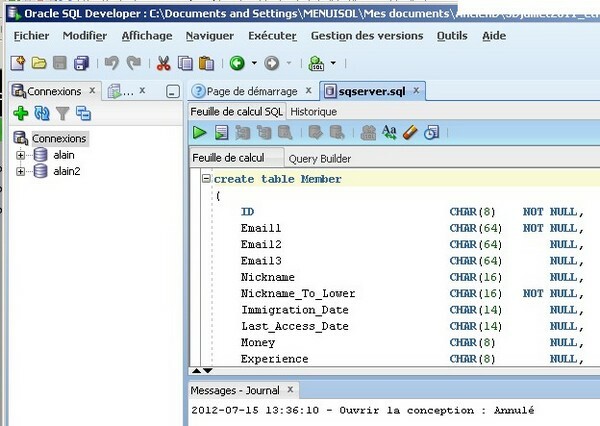 and you must "Execute it"
and of the orserver you need to delete the # in the chstart file. 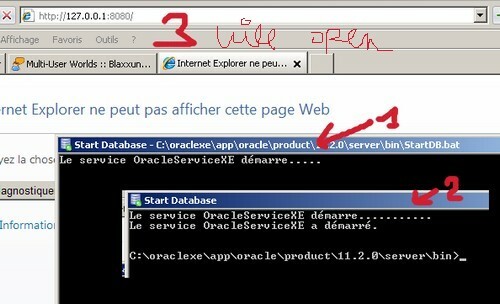 OF course run Oracle !